Middlesbrough The Crypt 13th June. His 2013 TV appearances include ‘Comedy Annual’(ITV1) ‘Daybreak’ (ITV1) ‘Loose Women’ (ITV1) and ‘The Wright Stuff’ (C5). 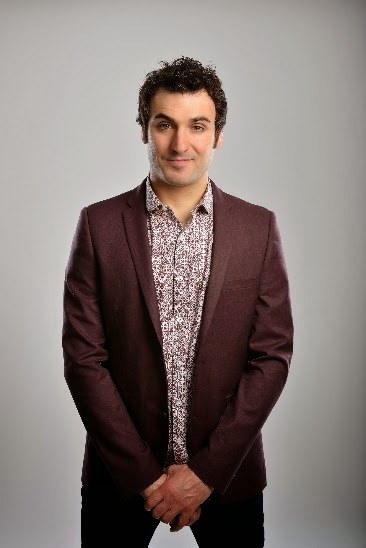 Winner of the 2011 ITV1 series ‘Show Me The Funny’which led to the release of his debut DVD ‘Patrick Monahan Live’ (2 Entertain). ‘An adventure through the strange and hilarious products of his mind’. 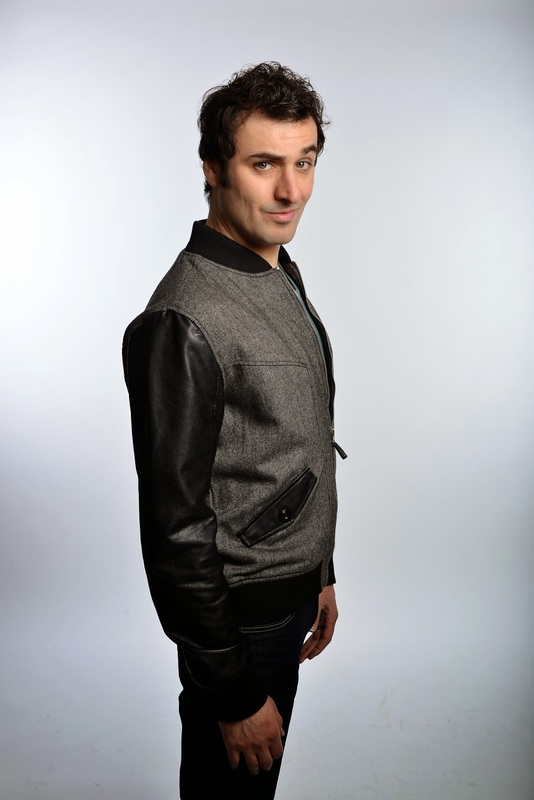 ‘Monahan is a supremely engaging performer, adored by his audiences and capable of some terrific comedy’. ‘The same mix of control and on-stage charisma as a young Alan Davies’.